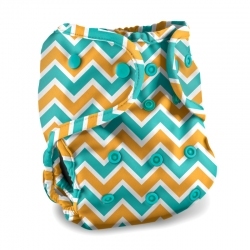 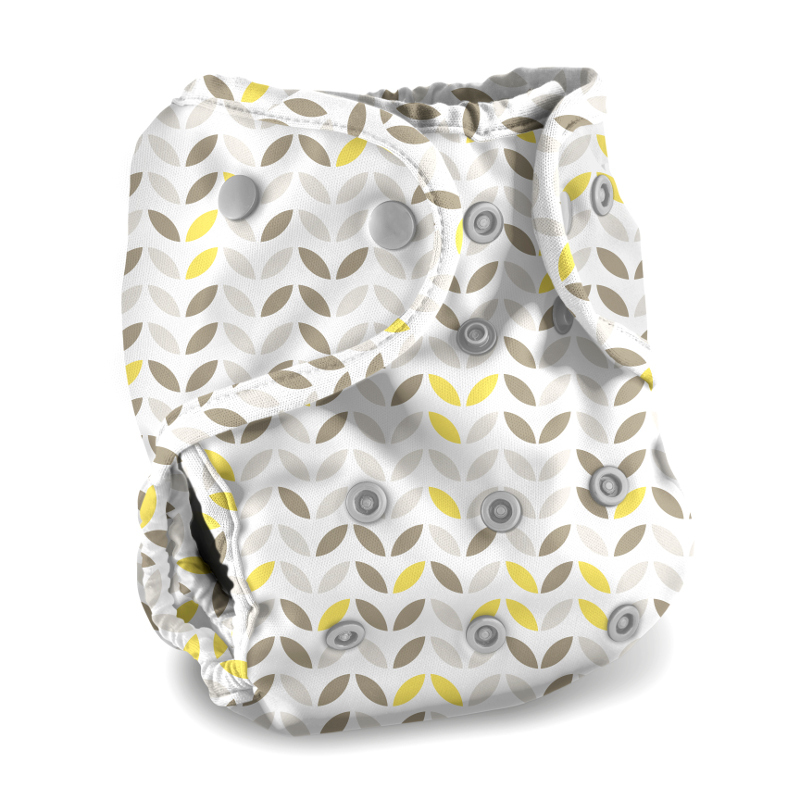 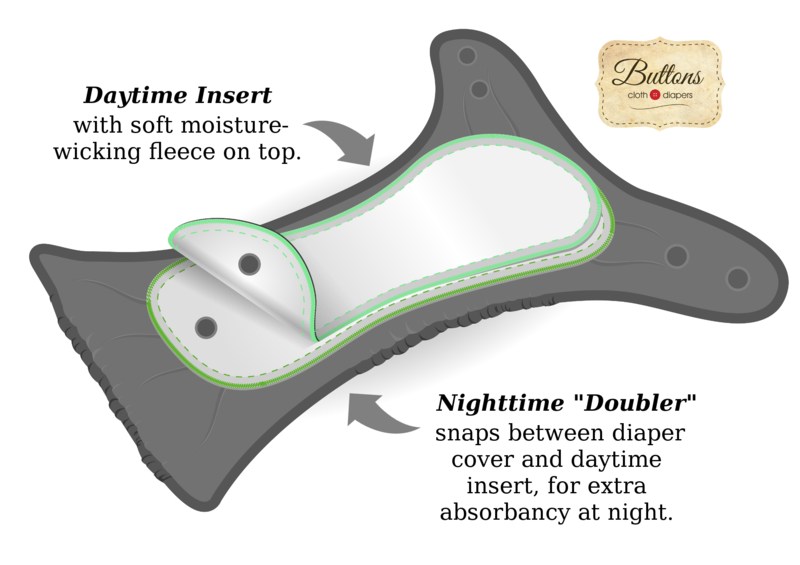 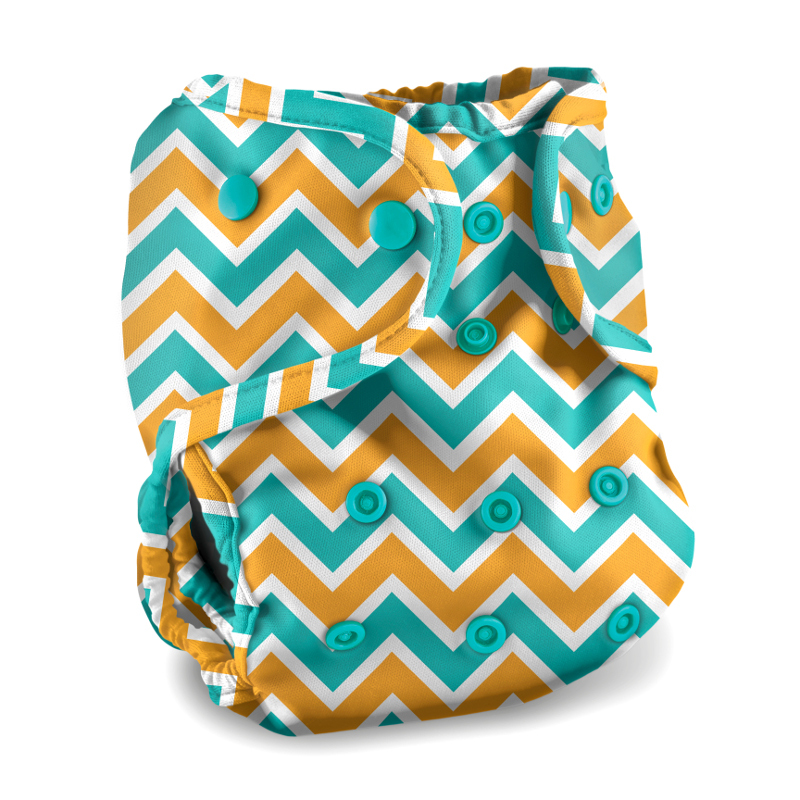 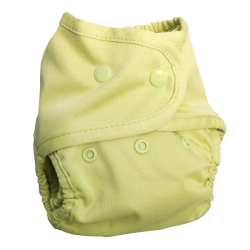 Buttons Cloth Diapers are a customer favorite! 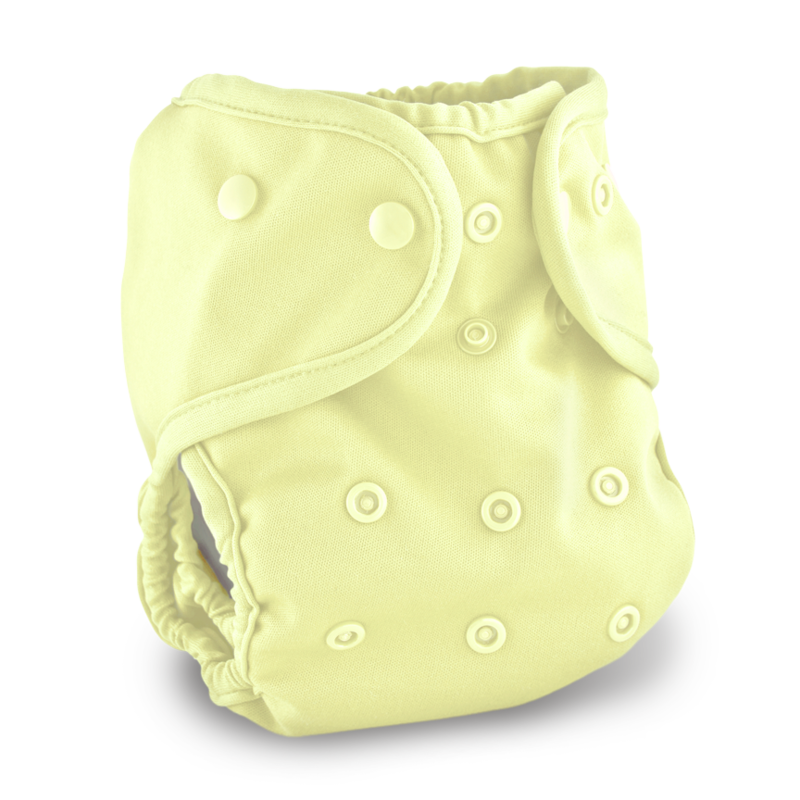 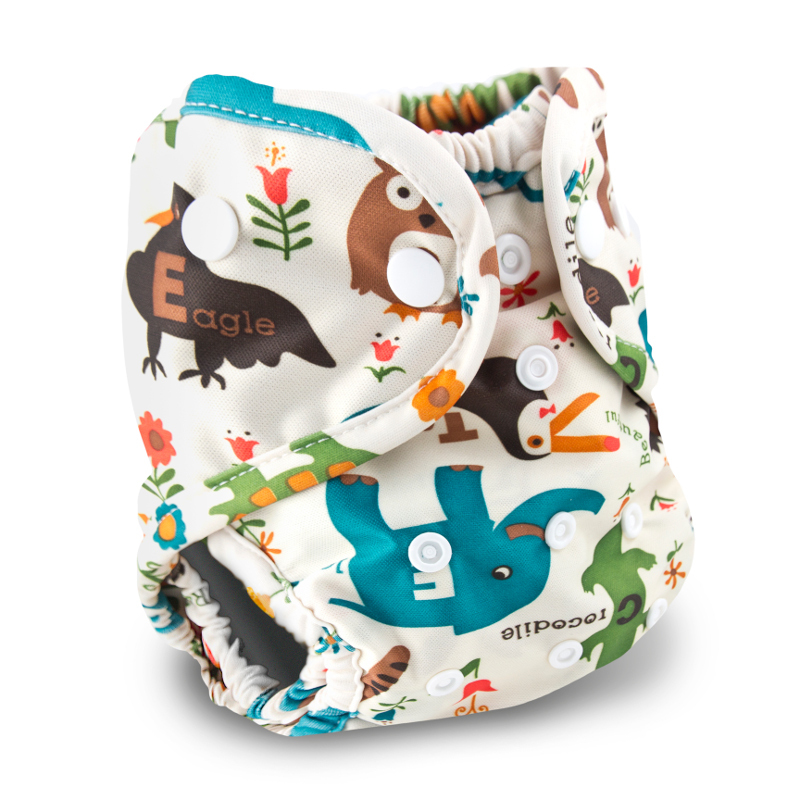 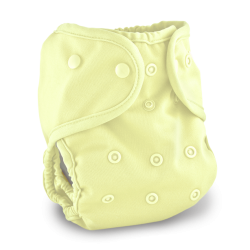 The double gussets at the legs provide an excellent fit and keep the messes in so your little one can run, jump, climb and sleep without leaks. 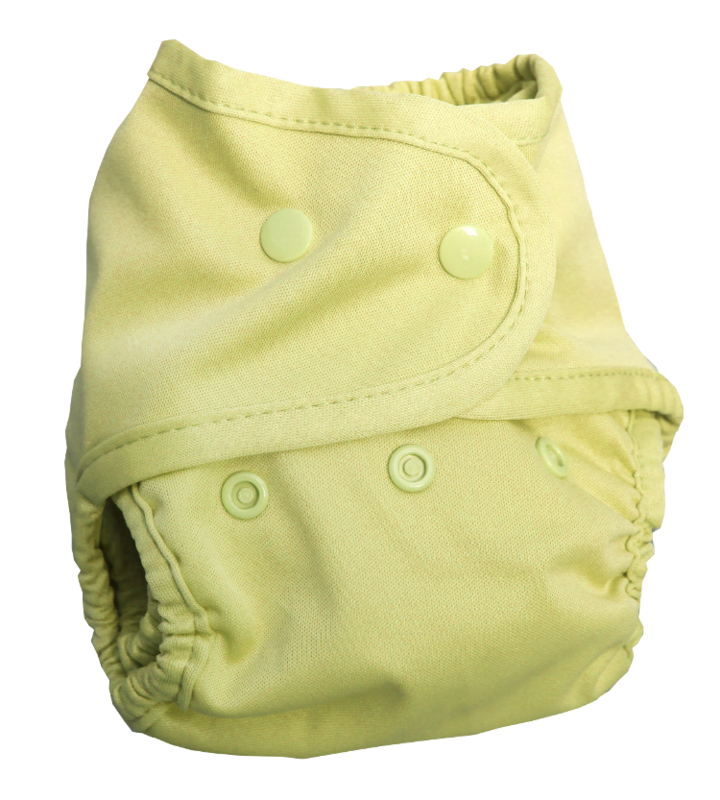 Elastic at the back and belly customize the fit.